WALNUT CREEK, Calif. (KGO) -- Officials issued an urgent message Wednesday for Bay Area residents to watch what they put down the drain. Water districts are making the appeal in preparation for what's projected to be a wet winter. 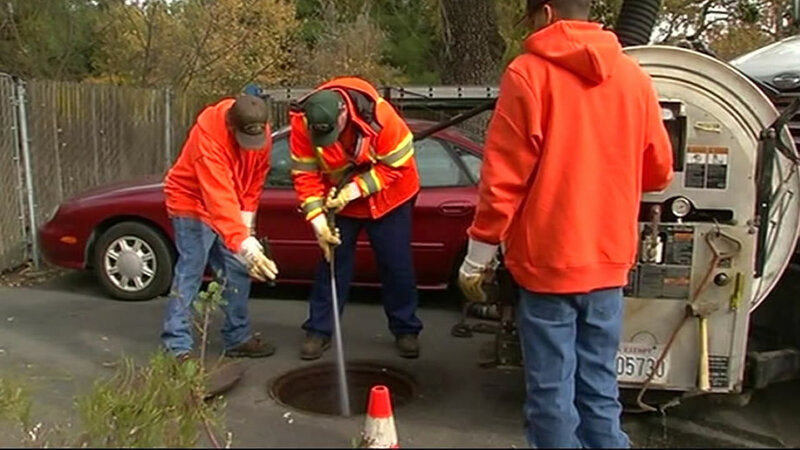 Walnut Creek maintenance crews cleaned pipes Wednesday and said winter is typically their busiest time. "The winter is a bad time for us. We usually get three-quarters of our overflows in the winter months," Jeremiah Walsh said. Crews said Bay Area residents should only be flushing toilet paper, not any kind of wipe even if it is the kind you can flush down a toilet. The drought is also adding to the risk of sewer overflows, with tree roots growing into sewer systems. 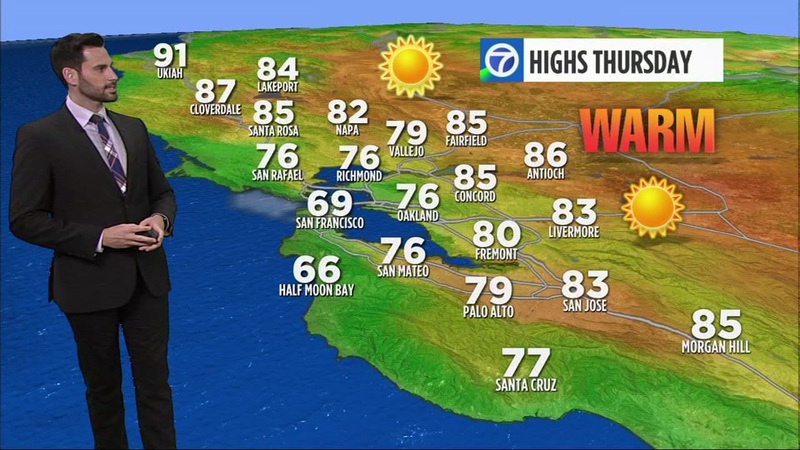 Click here for the latest weather forecast and to track the rain on Live Doppler 7 HD.